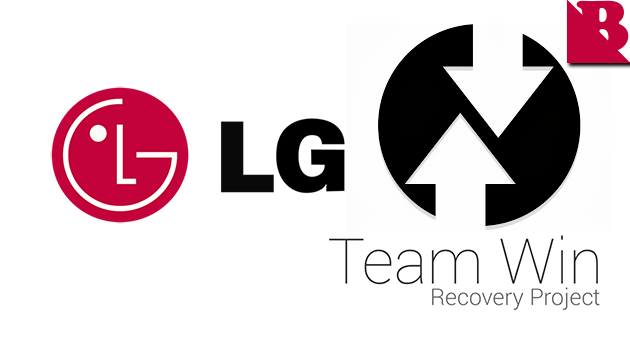 0 Response to "Download TWRP Recovery for LG Android Devices"
Thank you for reading the article in this post. We hope you can leave comments about this post, so that it will be an evaluation material for us to make a better article for the future. Report if there is an inactive link by commenting, we will immediately make improvements to the link.